My son is three years old and loves to play games on my iPad. Personally, I don't let him play anything unless it is educational and geared towards his age with one exception (which i will discuss later). The great thing about games on the iPad is that there are a ton of educational games for us to choose from and they usually cost a couple of dollars or less. Even better many of these games are using licensed characters that he knows and loves. Instead of buying a VTech or Fisher Price gaming toy for him with a few games of this type that cost $20 and up I can spend a lot less and get many more choices. If he doesn't like it I lost a buck or two. When he gets bored with a game I delete it and move on. If you haven't searched the iTunes store recently for games starring your child's favorite characters try it. You might be surprised at the options. There are games with Sesame Street, Dora, Dinosaur Train, Super Why, Word World and more. Some of the best games you can get on the iPad are Disney's interactive books. These are fantastic and there are titles from Toy Story, Cars, Tinkerbell, Nemo and more. 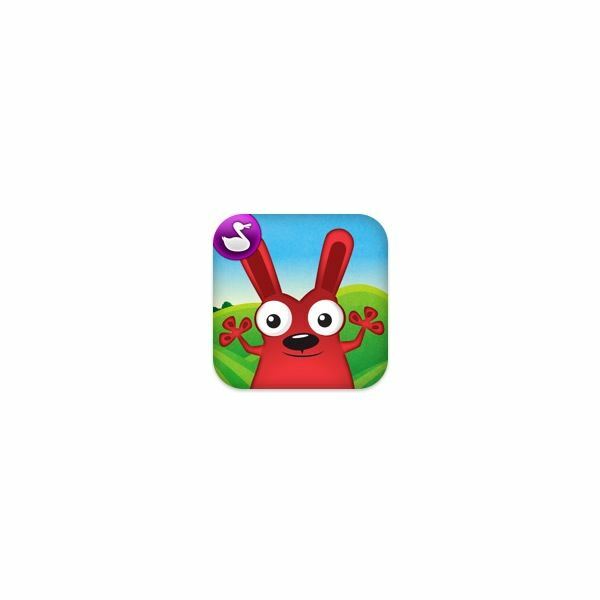 These apps are books that have interactive animations for illustrations and usually puzzles, games, and coloring activities to go with the story. The original Toy Story title is free and a great one to download and try out. As far as apps go, these are usually a bit pricey ($6.99), but well worth the money. Besides the character themed titles there are some fantastic apps in the app store which teach math, reading, typing, writing, and more. One of my favorite developers is Duck Duck Moose. This company has released several preschool apps that are fantastic. As soon as one appears in the app store I download it without even thinking twice. Earlier releases revolved around preschool songs like "Wheels on the Bus" and the "Itsy Bitsy Spider." More recent releases have been more original, but just as fun and educational. Each game Duck Duck Moose puts out has fantastic artwork and is completely interactive and engaging with a variety of different activities. Recently I discovered the Monkey Preschool series by THUP . 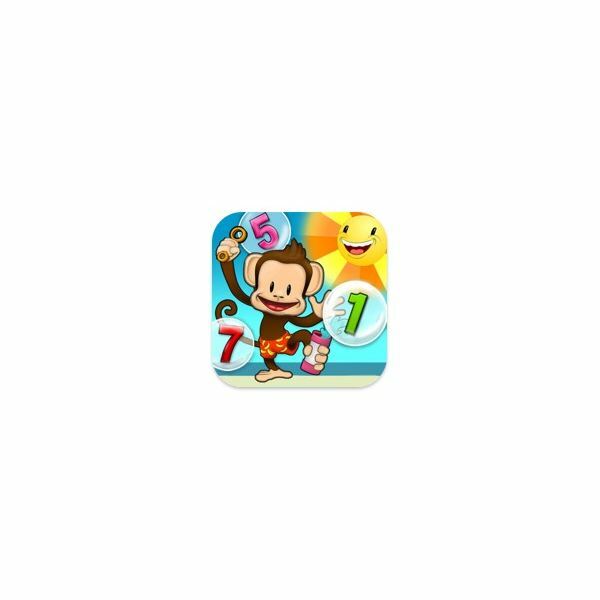 These games star a monkey who leads your child through a variety of activities. Monkey Preschool Lunchbox teaches skills like counting, letter identification, puzzles, and matching. The more recently released Monkey Math School Sunshine teaches counting, patterns, addition and subtraction, and more. My son loves these games. The artwork is fantastic and so are the games. He could not stop playing the lunchbox game the other day and he sat focussed and engaged for over twenty minutes. One final developer I'd like to mention is Shoe The Goose. This company produces another series of apps that promote creativity. Most of the apps by this developer involve cooking, however I see there is a tie die app as well which I have not tried. The cooking apps are great. There is a cookie app, a cake app, a candy app, and more. The basic premise is the children combine the ingredients (cracking the egg is great!) and then cook them. After the item is cooked they get to decorate the cookie(for example) with all sorts of real world decorations. These apps are well implemented and engaging. My son loves creating a cake and decorating it and then "eating it." These are just three companies making fantastic games for the iPad and your toddlers. My iPad is packed with games (mostly for my son). 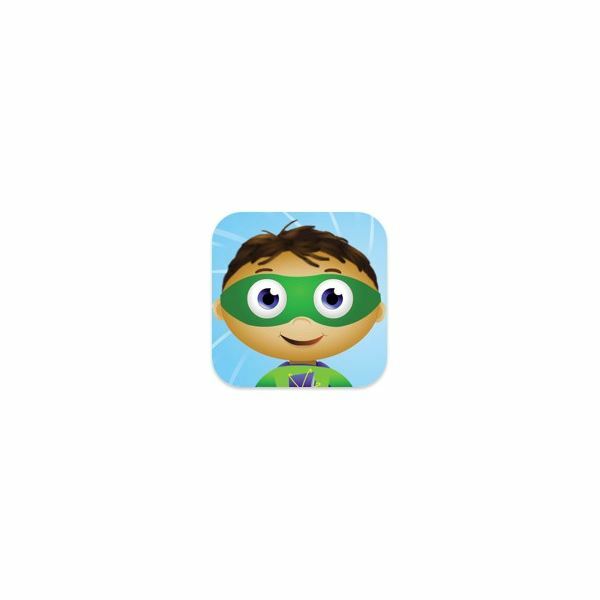 Earlier I mentioned one app that is not made for toddlers, but is a fantastic app for all ages including toddlers. 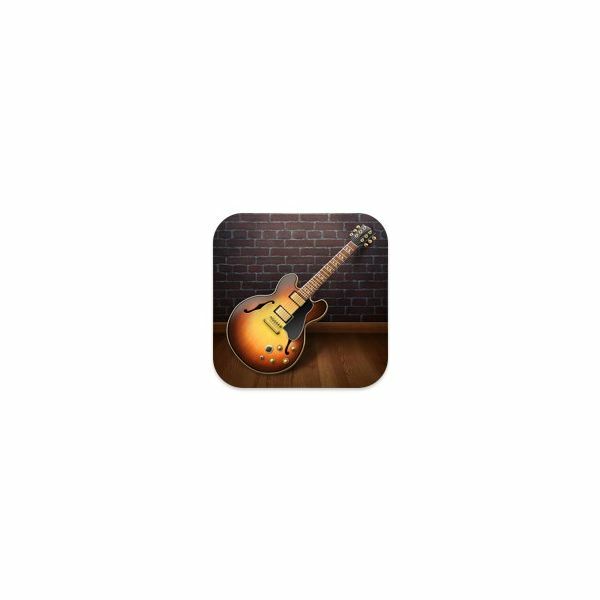 This app is Apple's Garageband. For $4.99 you get a fantastic music app for the music lover in your family no matter what the age. While Garageband is made for the older group and designed to allow people to play music my 3-year-old loves playing the drums, pianos, and guitars that are in the app. He quickly figured out how to switch instruments and is happy being able to play them and doesn't care or need the other features. So when you are shopping for games for your iPad how do you know what to purchase? Well, start by reading the description and looking at the screenshots. If it looks like something your child would like move onto the reviews. If you still aren't sure about the game do an Internet search for reviews of the game. You might find some help. Another factor to keep in mind and look for is to see if there is an iPhone/iPod version of the game. Many developers put out two versions of the game (Duck Duck Moose is one). The iPad version is usually identical to the smaller version except for higher quality graphics and a higher price. I always buy the cheaper iPhone/iPod version and scale it up on the iPad. The games still look great and I have never found the scaled version to be unplayable. Other games (like the monkey games mentioned above) will have one version that supports both platforms. This is even better because you get two versions for one price.